Production: Terre Siciliane - I.G.P. 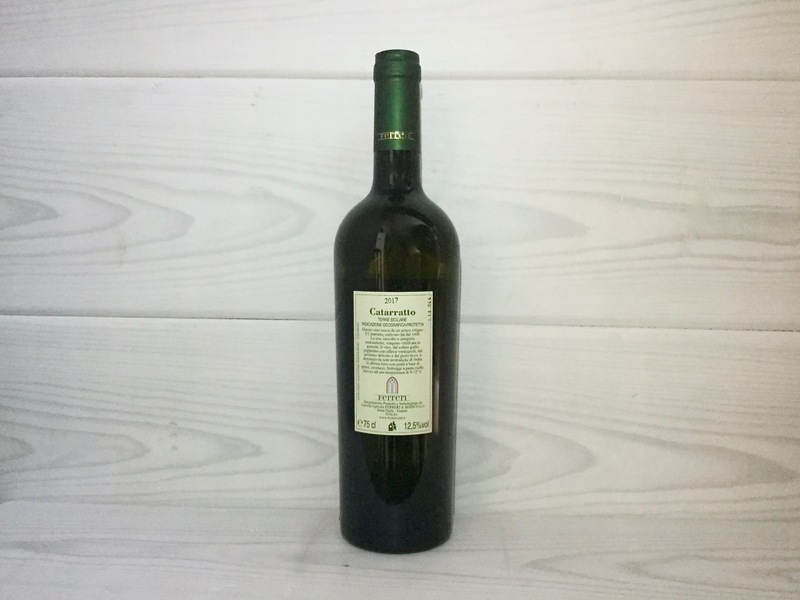 Serving temperature: 9 - 12° C.
This wine comes from an ancient vine: the Catarratto, cultivated since 1600. The grapes harvested when fully ripe, are vinified in purity. 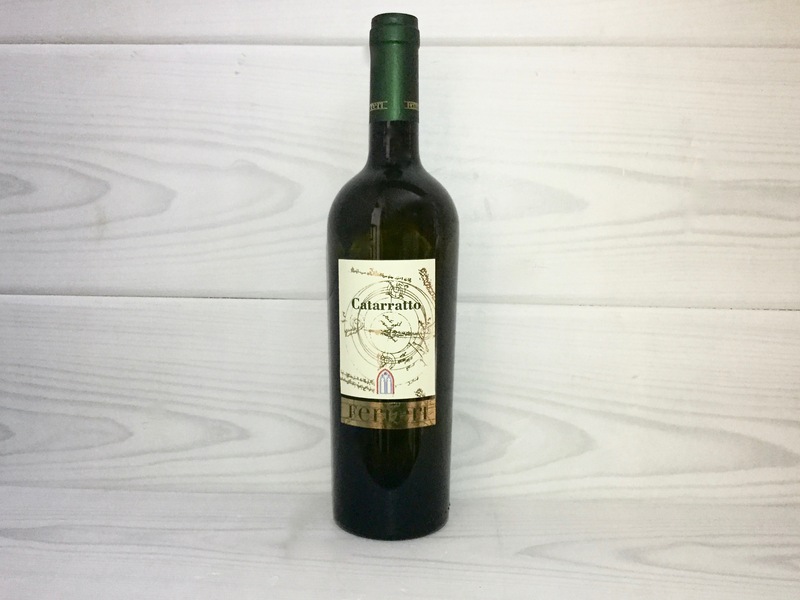 The wine, straw-yellow with greenish reflections, with a delicate aroma and rich taste, is dominated by aromatic notes of fruit. It goes well with dishes based on fish, shellfish and soft cheeses.